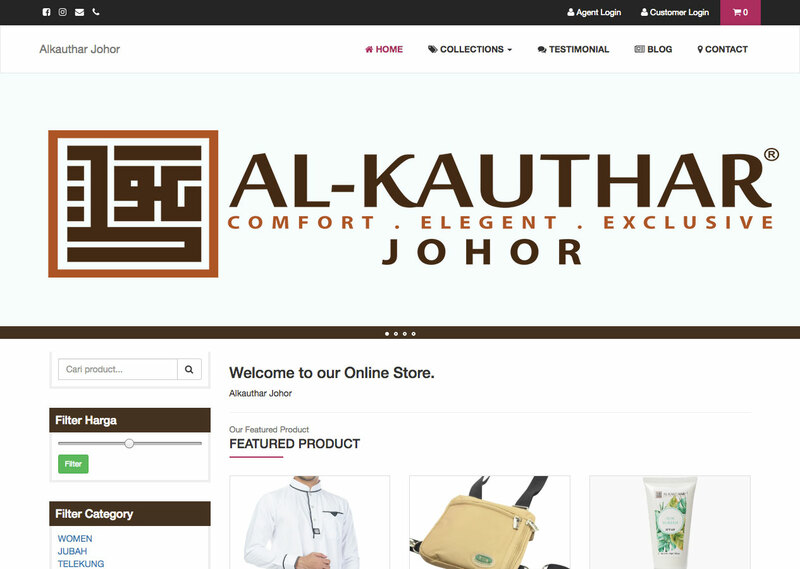 Already know ecommerce store? Go straight registration now. Learn more about how to use kedaiweb, setup store, and manage modules. Browse our 10+ beautiful handcrafted features offered in the Free all version. The ecommerce system comes with four pre-built agent to help you get started faster. Senangpay.my and Billplz.com payment gateway ready. 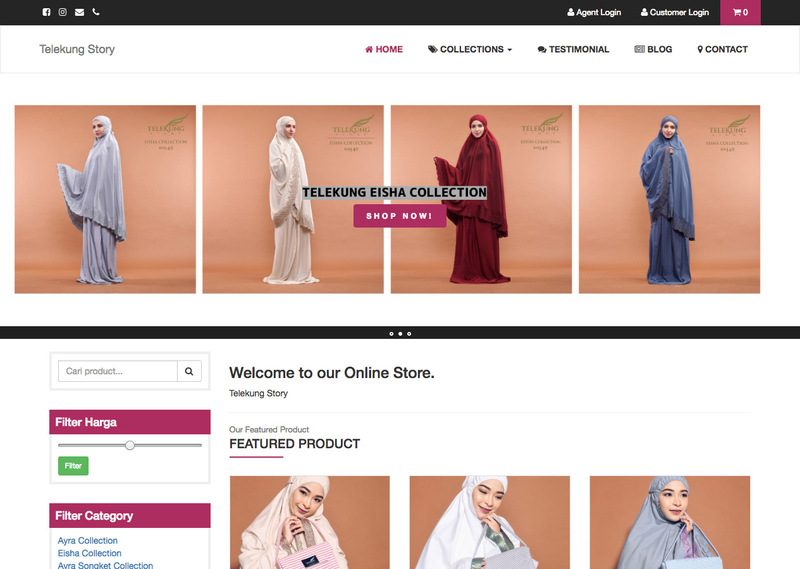 Kedaiweb is a great free ecommerce system based on Malaysia Trend that includes the most important components and features. Have many agent to manage or agent as your sales channel? Kedaiweb is a great free ecommerce that pre-built agent order and it make you painless! 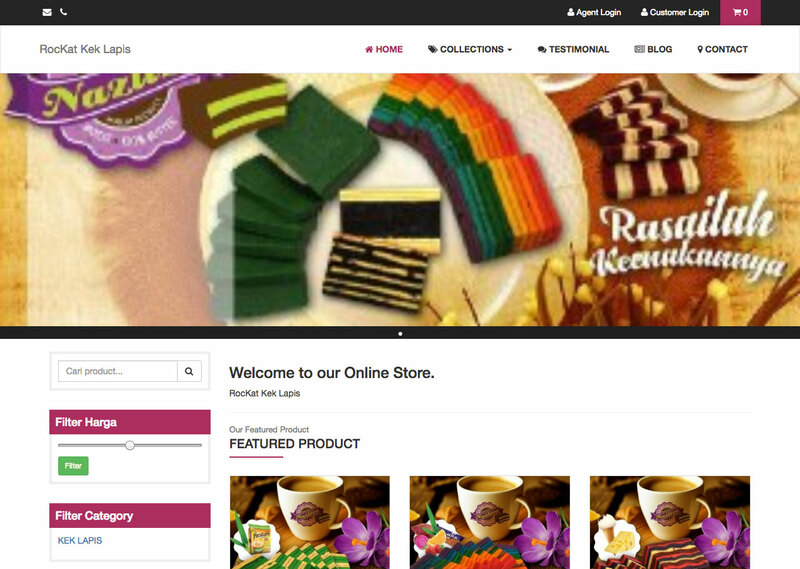 Ecommerce done! Agent Done! Now the most sales channel are dropship and affiliate. 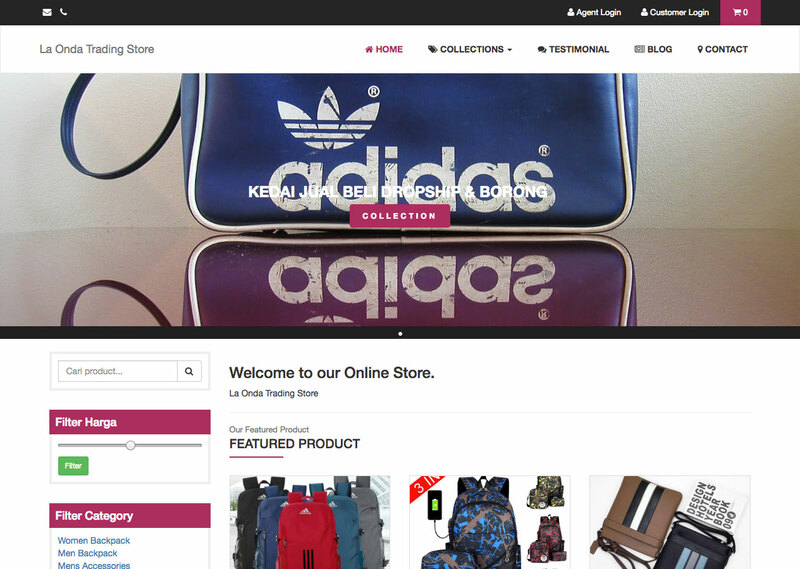 Kedaiweb make you happy with this feature to your store. The kedaiweb comes with three pre-built component to help you get started faster. You can change the text and images and you're good to go. Don't let your brain stress to manage order via social media apps! Manage with confident with our order management. Everything in one place start selling product, inventory, customers, agent, shipping, and even marketing such as SMS blast to your customers. Forget the technical stuff, let's kedaiweb handle the rest! Don't limit your business if you don't know technical stuff to go online! 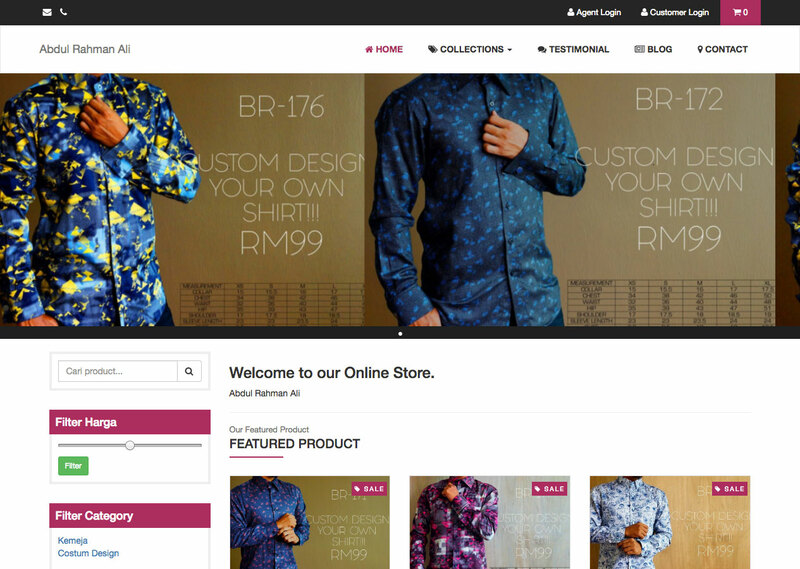 Let's kedaiweb take care of it for your online store. 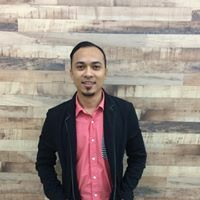 Kedaiweb team has been assist entrepreneurs around 🇲🇾 Malaysia. Kedaiweb trust if User Interface (UI) are friendly enough, user are happy to use it and we has been design the most friendly ecommerce system. Most application come with support so customer can ask assistant to our dedicated team. If kedaiweb has new feature, all stores get the same component and this is the benefit if we are using the same platform which is kedaiweb. Good business come with good team. So, you has been a part of this amazing team if you have store with kedaiweb. 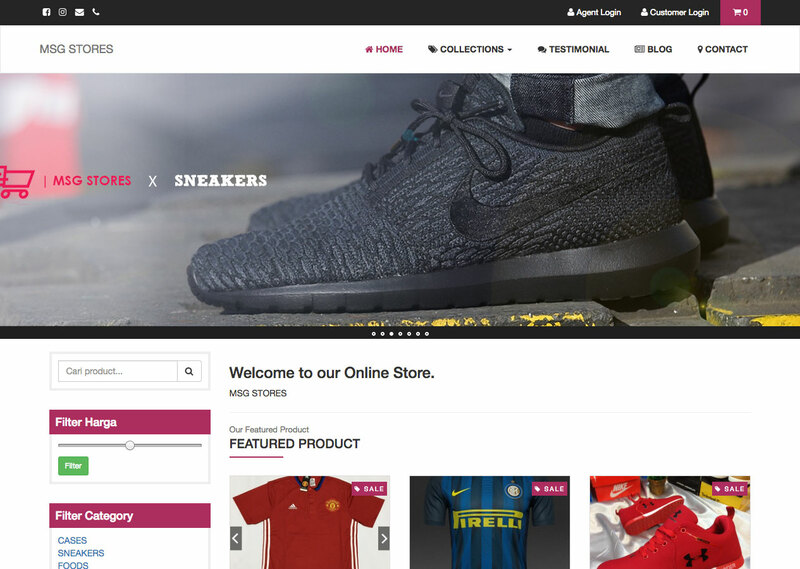 We made ecommerce easier for you. The ecommerce system comes with four pre-built agent to help you get started faster. You can change the text and images and you're good to go. Tracking your visitor to improve next action plan if you have a data in your store. Quick summary for your store to make you motivate each day with your store. You store has been tuned for Search Engine Optimization for better search results. Track their order with ease. No more loss your order if your phone missplace. Now you can make coupon code for your next marketing campaign at your store. Never loss order details. Online invoice that can access anywhere for your customer. Set your shipping preference either flat, weight or even item based. 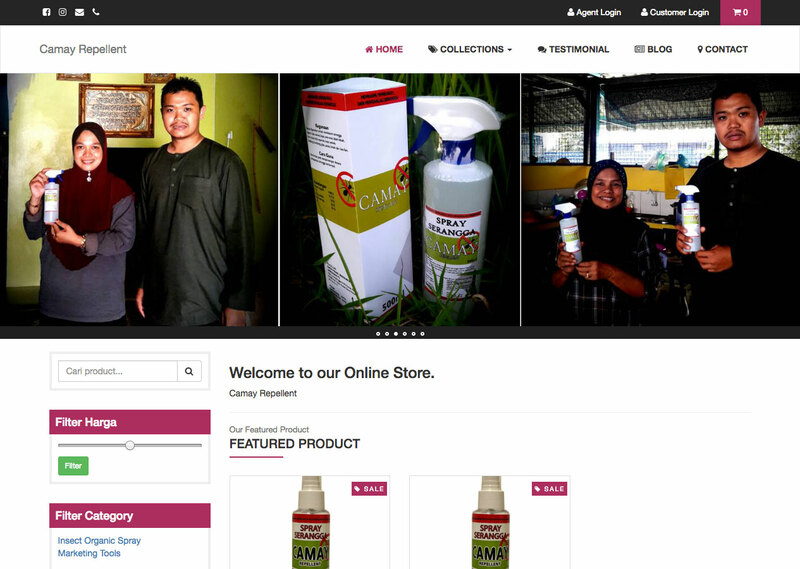 Start posting about your product to boost your visibility and search engine results. 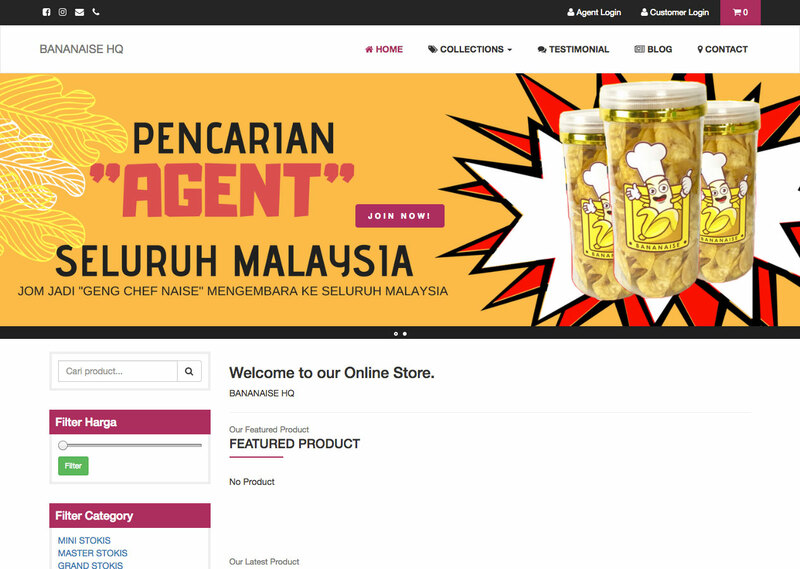 Integrate SenangPay and Billplz payment gateway to make your order stress free. Never loss database customer. Start collecting now and be organize. Export and excel from your agent, customer, subscriber, and database order. White Label. 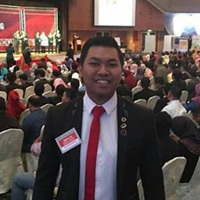 Change domain.kedaiweb.co to your own branding domain. Send sms blast direct from kedaiweb store to your customers. Simple and easy. 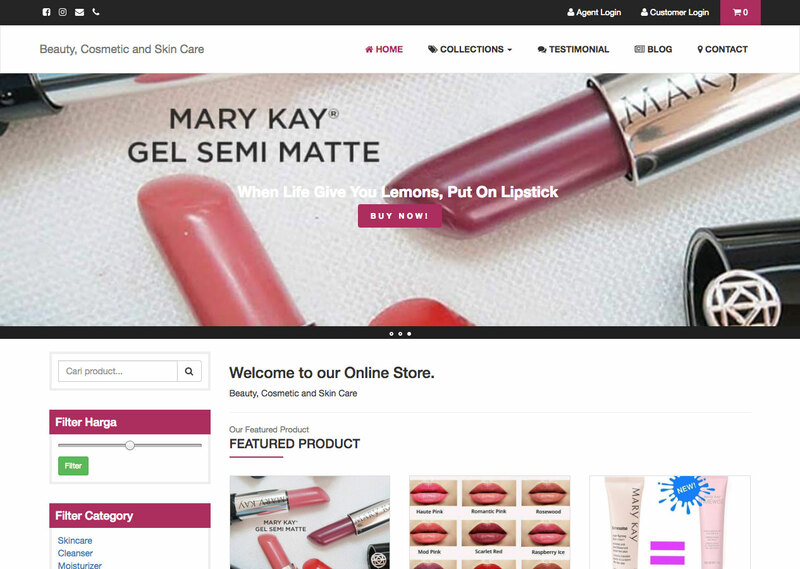 Simple content page that you can easily addon to present your store information. 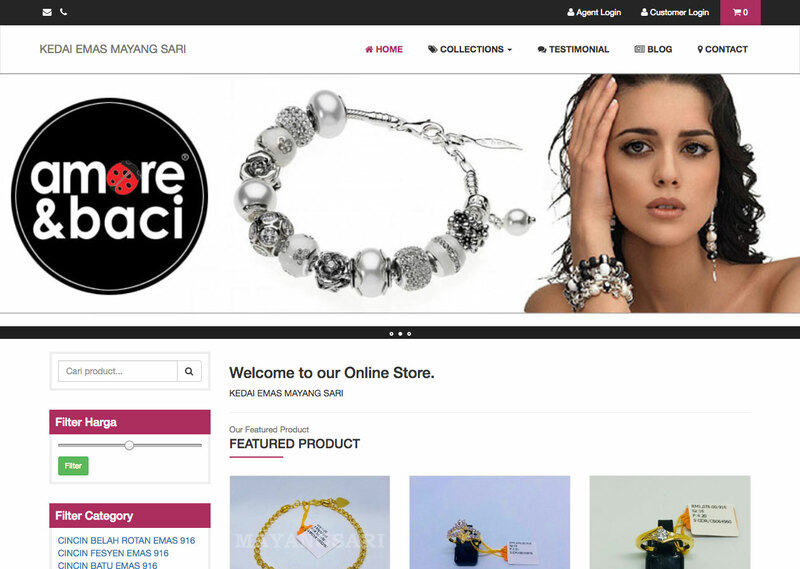 All store dashboard, your online store to your customer are responsive. Full stop. Your idea is very important to help the the rest store. Simple pricing that fair to everyone. 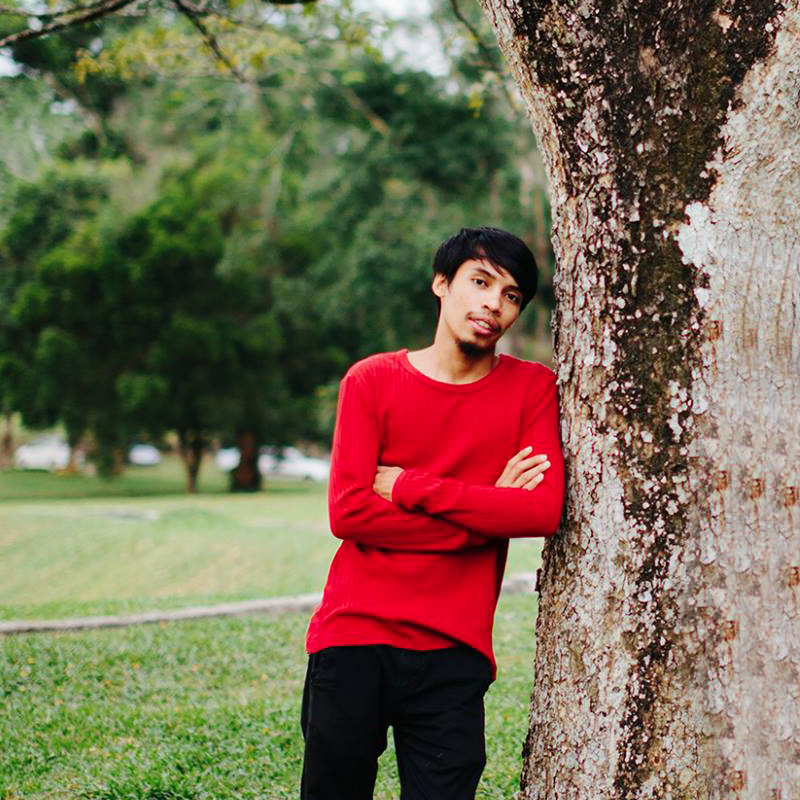 We give you RM 3.00 credit to get started. RM 1.00 deduction on every invoice / order paid. How about your credit RM0.00? 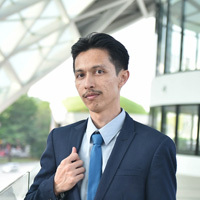 No worries, your store still care 24/7, customer can order, your custom domain and only you can't view order page and need to topup your credit via https://kedaiweb.co/app/bills page. © 2016 - 2019 Kedaiweb.co.